We’re here to answer your questions about pregnancy and your options. 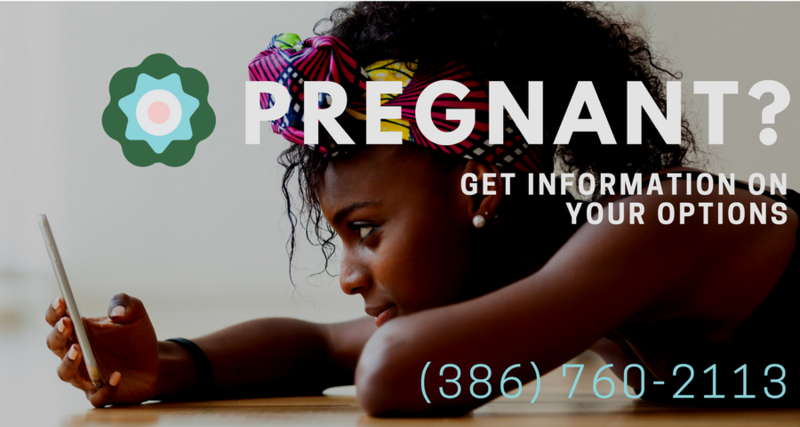 Contact us to schedule a free pregnancy test. Our services are free. Your consultation will remain confidential. Get the advice you need, fast.